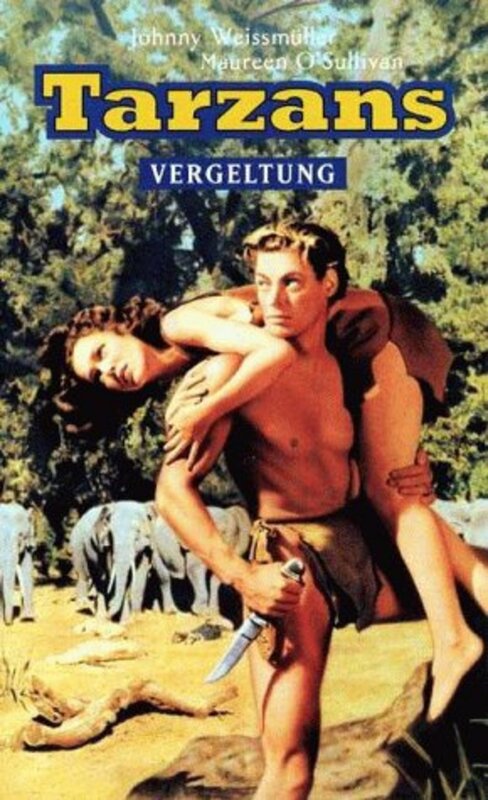 In the first sequel to Tarzan, the Ape Man, Harry Holt returns to Africa to head up a large ivory expedition. This time he brings his womanizing friend Marlin Arlington. Holt also harbors ideas about convincing Jane to return to London. When Holt and Arlington show Jane some of the modern clothes and perfumes they brought from civilization, she is impressed but not enough to return. 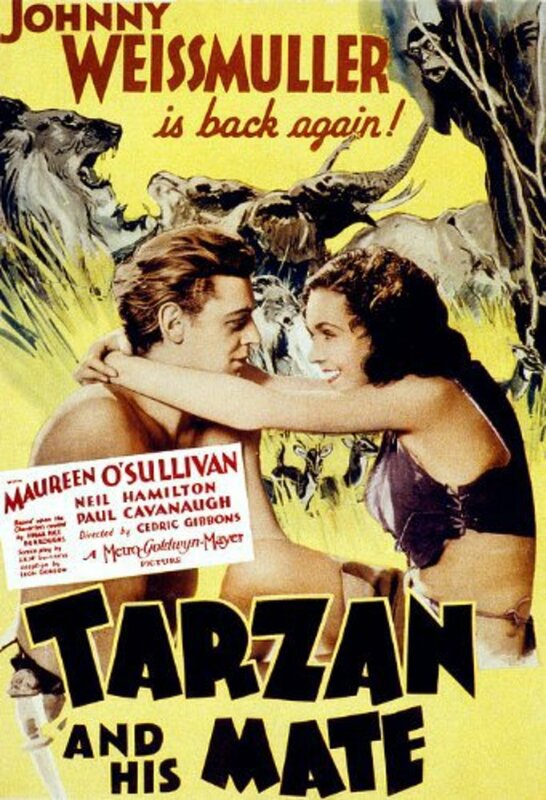 Tarzan wrestles every wild animal imaginable to protect Jane but when he disallows the expedition from plundering ivory from the elephant burial grounds, it is he who takes a bullet from Arlington's gun. Jane eventually believes that Tarzan is dead but he is nursed back to health by the apes. As Jane and the returning expedition are attacked by violent natives, we wonder if Tarzan can rescue them yet again. Regions are unavailable for this movie. 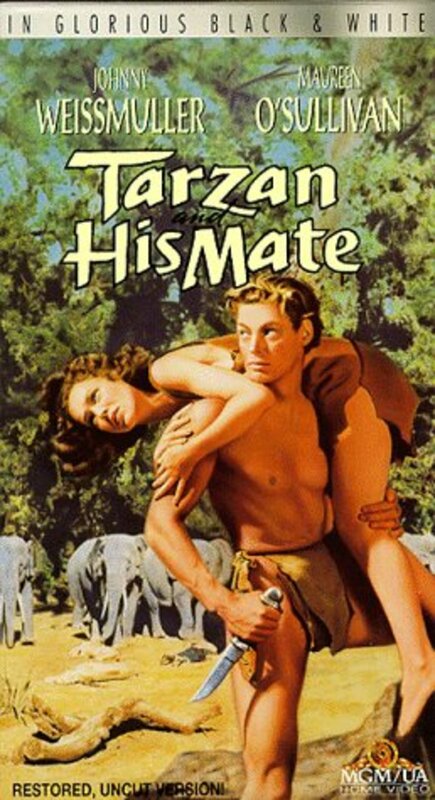 Click the "Watch on Netflix" button to find out if Tarzan and His Mate is playing in your country.